Our Printed Christmas Cards from C L Promotions will have your customers humming Carols all over the holidays. So help to promote your business details this year with our Printed Christmas Cards from C L Promotions. 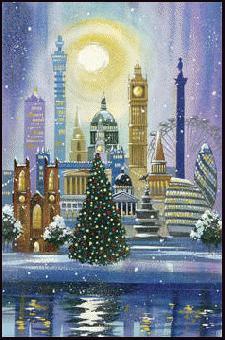 View our entire range of Printed Christmas Cards by clicking this link. To find out more about our Printed Christmas Cards click here and fill in the contact form and we'll be in touch. Other promotional and personalised items besides our Printed Christmas Cards click here to view our entire range. Have a very Merry Christmas from all of us here at C L Promotions.